Please allow in manual measurement error. 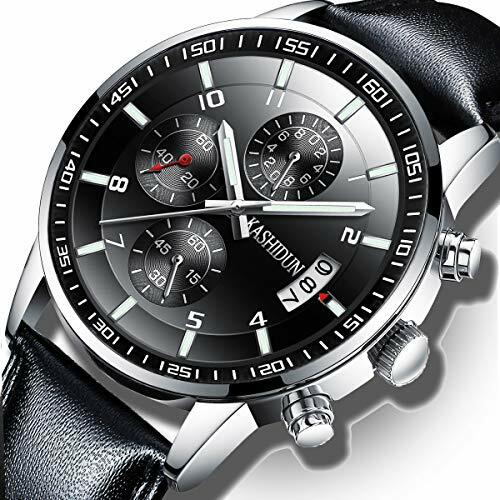 All of three sub-dials are good working, All of product directly from watch factory, We accept drop-shipping service and OEM. MATERIAL: High quality genuine leather strap with buckle clasp, Precise Japanese quartz movement.